Hey guys one of my readers has a problem with her Delta Model ss350 and needs some advise. Has anyone had the problem she describes below and have a solution. My guess is either the Variable speed switch or the Control PWB. Anyone else care to comment? 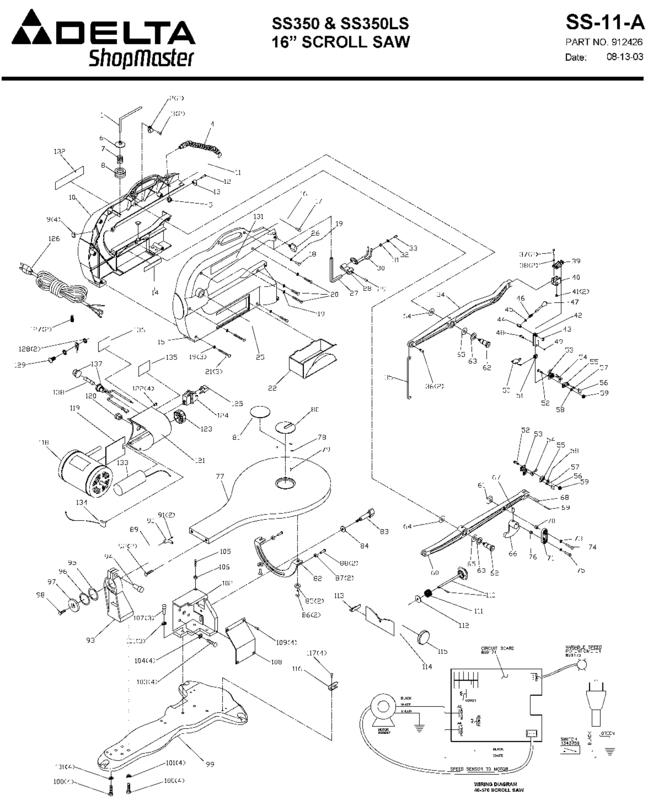 Exploded view of the machine. I was wondering if you or any of your readers know anything about malfunctions of a scrollsaw. Mine recently started running at high speed even though the dial is at low. It is an intermittent problem so I can be happily scrolling along when all of a sudden, it will burst into high speed - sometimes it lasts for a second or two and sometimes it gets stuck there so I have to turn off my machine and walk away, but when I come back, it's fine (for a while anyway). 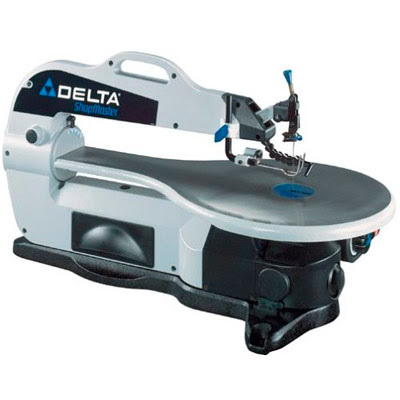 My scrollsaw is a Delta and it's about 3 years old (and out of warranty). Could it possibly be a quick fix like changing the fuse? Here is another free scroll saw pattern for you all to download. This dragon clock requires a 1 7/16 clock insert. Use a 1 3/8 forstner bit to cut the hole for the clock. You can find good buys on clock inserts from Clock Parts. Poker is popular today. 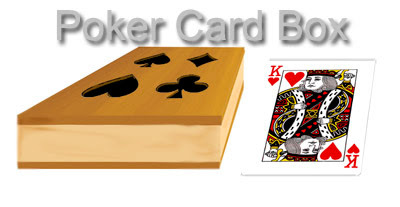 Build this card box for your poker playing friends. This free scroll saw pattern is designed to hold poker sized playing cards. These scrolled boxes are easy to make. Use contrasting wood for the top and bottom for a great looking box. I love these small projects that I can use my scrap wood to make.